Troy is a partner in a number of Angel funds and networks that invest in high-growth and turnaround companies. Troy has over 25 years of experience in family, growth, and start-up businesses. In addition to his fund activities, Troy is an exited entrepreneur with start-up and growth management experience in food processing, brand building, software development, and eCommerce sales channels. Troy is an active investor in over forty portfolio companies. Troy was named one of the Triad's Impact Entrepreneurs by Business Leader magazine. He speaks frequently to investors and entrepreneurs on private investing through his efforts with the Angel Resource Institute, a spin-out of the Kauffman Foundation. He is an Assistant Professor of the Practice of Entrepreneurship at High Point University, and a former adjunct professor at Wake Forest University, a former Board member of the Angel Capital Association, serves on a number of for-profit and non-profit Boards, and volunteers on a number of entrepreneurial initiatives including Chair of the Greensboro Chamber of Commerce's Launch Greensboro, an economic development initiative to attract, engage and help entrepreneurs start businesses, and formerly served on the Advisory Council for Wake Forest University's Center of Innovation, Creativity, and Entrepreneurship. 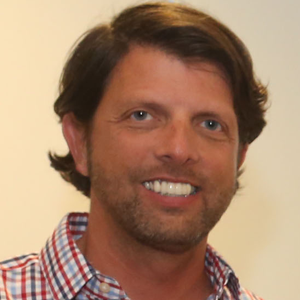 Troy also serves on the Board of The Launch Place, an organization with a $10 million seed fund focused on building, growing, and relocating innovative businesses in Southern Virginia. He holds degrees from Susquehanna University and Wake Forest University. Troy along with Michael Cain, ARI Chairman, published a book, How to Make Money with Angel Investors & Entrepreneurs: 100 Rules to get a Start-Up Funded. As an entrepreneur, finding the right Angel Investor to fund a deal is difficult. Similarly, as an investor, finding the right entrepreneur to back is just as hard. This book helps entrepreneurs and investors get a better understanding of what it takes to build, invest in, and make money growing and exiting start-up companies. The book looks at 100 rules to fund a deal from the perspective of successful and experienced investors and exited-entrepreneurs. ARI has multiple courses designed for beginners to expert-level investors and entrepreneurs. Each course is ARI instructor led or ARI can train you to deliver courses. ARI has delivered more than 400 courses across 38 states and 40 countries for angel groups, economic development organizations, and government initiatives to encourage early-stage investments and deal flow. ARI is continuously collecting data from Angel investors, groups, and entrepreneurs on early-stage and startup deals in order to provide better metrics. View the latest Halo Report™ and find out what trends will impact your current and future funding rounds. Please consider a tax-deductible donation to the Angel Resource Institute. All proceeds go toward education and research that is critical to the success of our industry. 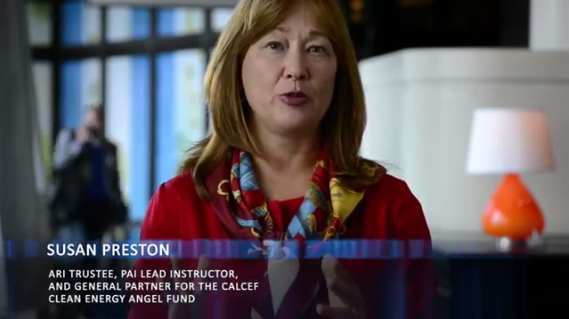 Sue Preston, Angel Resource Institute, explains a new ARI program designed to educate women entrepreneurs and investors. The Angel Resource Institute collaborates with many partners including Pitchbook and more than 250 angel groups to provide first-class educational workshops and published research. Learn more. © 2016 Angel Resource Institute (www.angelresource.org). HALO Report™ is a registered trademark of the Angel Resource Institute. All rights reserved. Please read these Terms and Conditions (“Terms”, “Terms and Conditions”) carefully before using the angelresourceinstitute.org website (the “Service”) operated by Angel Resource Institute (“us”, “we”, or “our”). 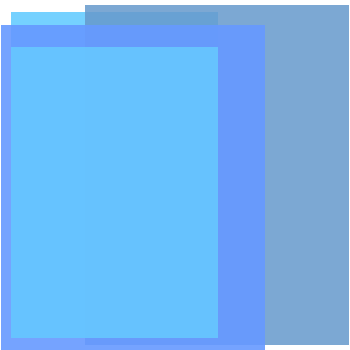 Our Service may contain links to third-party web sites or services that are not owned or controlled by Angel Resource Institute. Angel Resource Institute has no control over, and assumes no responsibility for, the content, privacy policies, or practices of any third party web sites or services. You further acknowledge and agree that Angel Resource Institute shall not be responsible or liable, directly or indirectly, for any damage or loss caused or alleged to be caused by or in connection with use of or reliance on any such content, goods or services available on or through any such web sites or services. 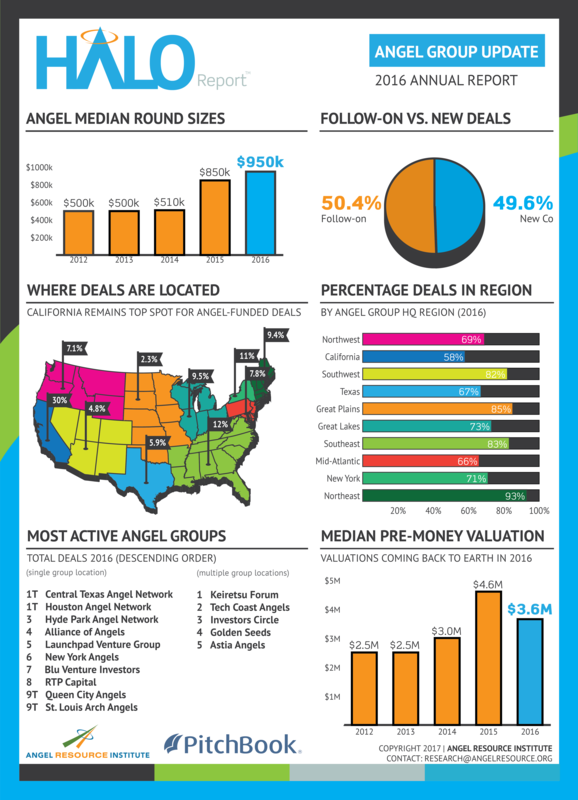 The Halo Report™ is a collaborative effort of Angel Resource Institute and Pitchbook™ intended to raise awareness of early stage investment activities. Together, the organizations produce a quarterly research report, titled the Halo Report™, which highlights angel investment activity and trends in the United States and provide much sought after data that has not been previously available to entrepreneurs or early-stage investors.